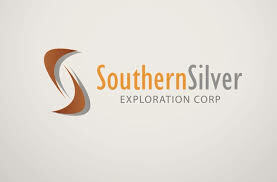 Southern Silver Exploration Corp. (TSX-V: SSV) announces that it has issued 100,000 common shares at a deemed price of $0.245 per share to Golden Capital Consulting Ltd. as the final payment pursuant to an amended consulting agreement. The shares are subject to a hold period expiring September 30, 2018. Southern Silver engaged Golden Capital to assist in formulating a capital markets strategic plan in Europe and the terms of the original consulting agreement were disclosed in a news release dated March 24, 2014.